Scottish channel 3 broadcaster STV has officially launched its HD channel on satellite today. Viewers in the STV region with Sky or Freesat boxes will now see the HD channel in their channel list, although some Freesat boxes will not automatically update until overnight tonight. The launch allows satellite viewers in Central and Northern Scotland to watch shows including Coronation Street and The X Factor and in June, the Football World Cup in HD direct from the Sky or Freesat Electronic Programme Guide, rather than having to manually retune to another regional HD version of a Channel 3 licence holder. On Freesat, STV HD is assigned channel 119. On Sky, it has launched on channel 178, except for Sky HD viewers in the STV West (Glasgow) region, where it will appear on channel 103, swapping with the standard definition version. This is because the version of STV HD matches the existing STV West standard definition channel, and therefore qualifies for a swap. Viewers outside of the STV West (Glasgow) region will need to switch back to standard definition to watch their regional news programmes. 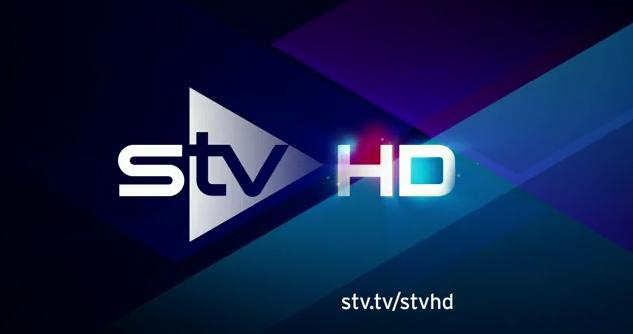 STV HD has already been available on Freeview HD and Virgin Media in Scotland for a number of years. It also has been "testing" on satellite for much of the past three years, where it becomes the last of the Channel 3 licence holders to offer an HD variant. Not in Central or Northern Scotland? You'll need to manually add STV on Freesat or Sky. Details here.